Face oils are the best friend for dry and sensitive skin. The best replenish solution for you having a problem with dry and adult acne. Some face oils could cause blockhead or potential white/blackhead to appear in the skin, or even have no positive effect on the skin but total worthless spending, therefore it is necessary to choose the right face oils for skin. Good face oil will give benefit such as hydration, smoothing even to the extent give a glow to the skin. Face oils could potential make your skin appear younger than your ages. It has been the most popular skincare that could also work as anti ageing. People are starting to use face oils as part of their skincare routine when they notice gradual changes in the overall skin look. If you feel that your skin has suffered from wrinkles or loose even a bit. With a lifestyle of sleepless, doing most activity inside the air conditioning room, bad eating habit and have no time to exercise due to the workload, then it’s recommended to add face oils into your skincare routine. Dry skin people have slow progress in producing oil in their skin while oily people produce oil fast that turn into sebum right after it expose to outside environment. That’s also why if you have dry skin, you got to consider using face oils. Avocado oil is packed full of vitamins and antioxidants that are perfect for maintaining a healthy complexion. Antipodes have used this to formulate their Divine Avocado and Rosehip Face Oil (30ml); a daily hydrating oil treatment that protects against environmental damage whilst promoting a firmer complexion. Apply from face down to neck and decolletage after cleansing. Finish with moisturiser is extra hydration is needed. Use after all the product for your skincare routine to be added at the end of all skincare, it is also beneficial for your skin to add hyaluronic acid at the beginning of you skincare after the use of C serum. Whether you have oily, combination, normal or even dry skin, it is recommended to maintain oil in your skin. I use it about a month already and I do see there is a changes in my skin. It is more hydrate and glowing than it used to be. My lifestyle is pretty unhealthy. I often sleep late and eat junk food or do extreme diet such as only eat sandwich in one day, but I am not inside air conditioning room yet it is still unhealthy. My skin is dry, dehydrated, sensitive with adult acnes. Upon using this product my skin is not suffering from white/black head or even skin breakout. I love this product. 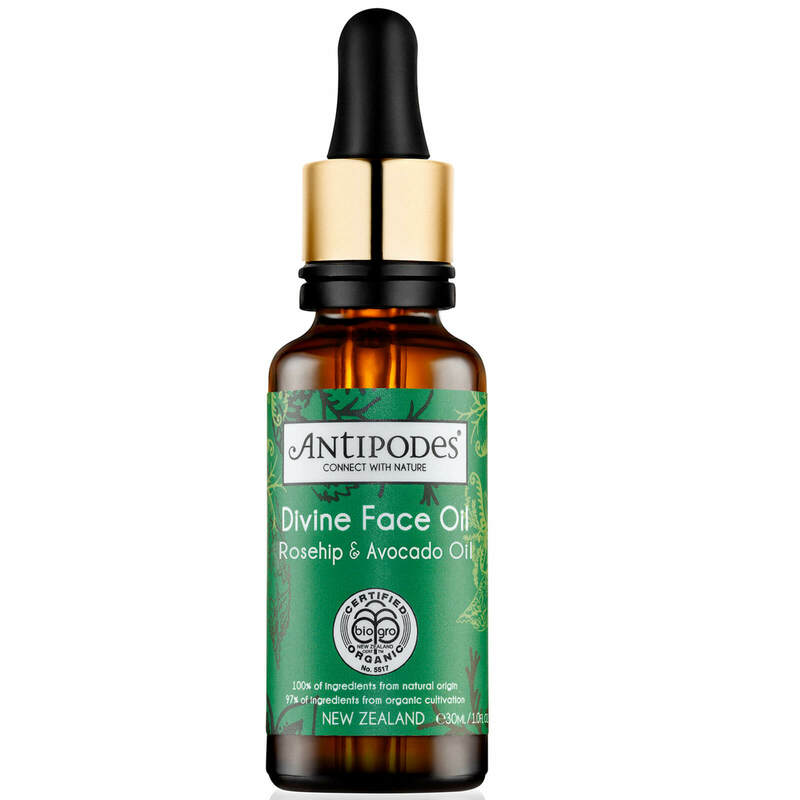 HAVE YOU TRIED ANTIPODE DIVINE FACE OIL YET? SPILL YOUR TEA!